Mimosa is a an award winning South East London caterer with over 2 decades of experience catering events of all shapes and sizes. Known for Mediterranean menus and colourful food, we offer friendly knowledgeable staff, full set up, dessert tables and drinks options and even a cozy pre-Wedding dinner for two at our deli in Herne Hill to try your chosen meal. Our Events team would be delighted to quote you for your upcoming wedding or event at Beckenham Place Mansion. 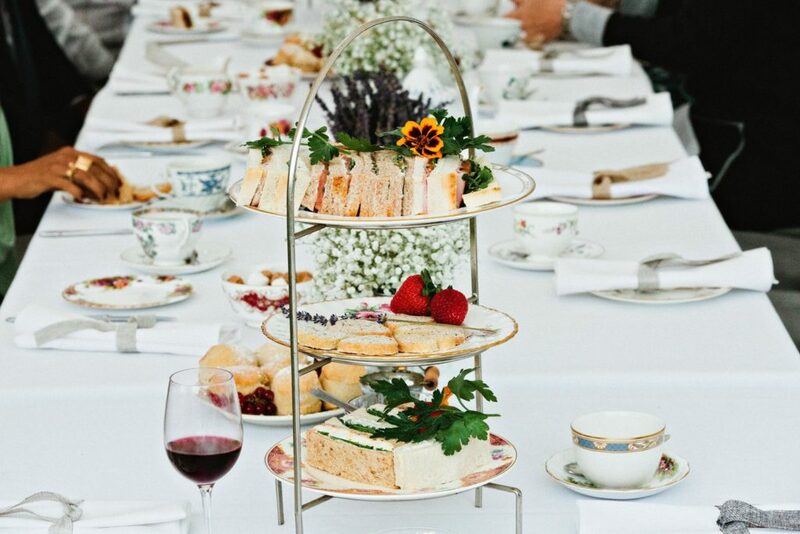 Connexions Cuisine is an award winning local caterer with 28 years of experience located just 5 minutes from Beckenham Place Mansion. Our food is of the highest quality, our presentation is stylish and the entire team are smart, friendly and professional. 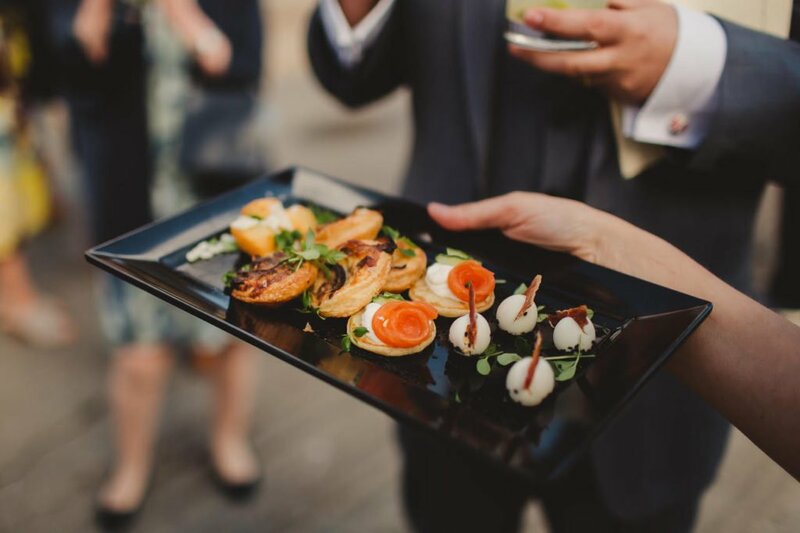 We specialise in wedding catering and all private and corporate events with menus ranging from fine dining to vintage afternoon teas, barbeques to buffets, canapés to bowl food. 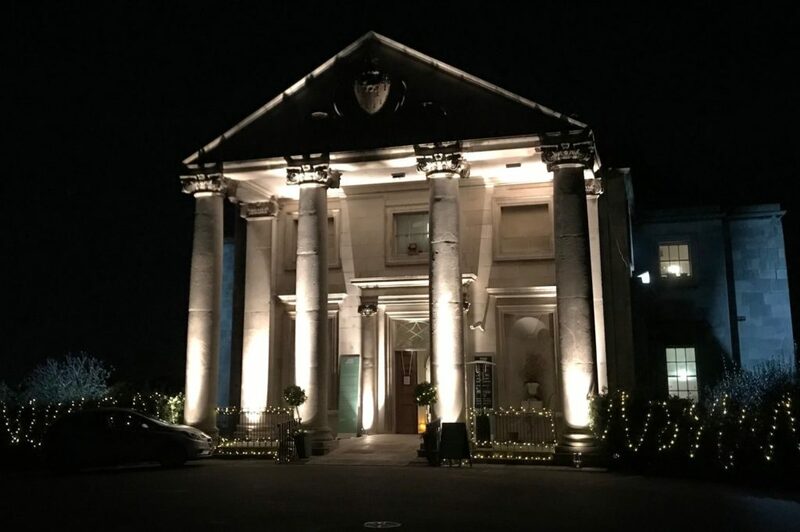 Get in touch with the team on 020 8658 5008 and admin@connexionscuisine.co.uk to find out how we can make hosting your next event at Beckenham Place Mansion an effortless experience. 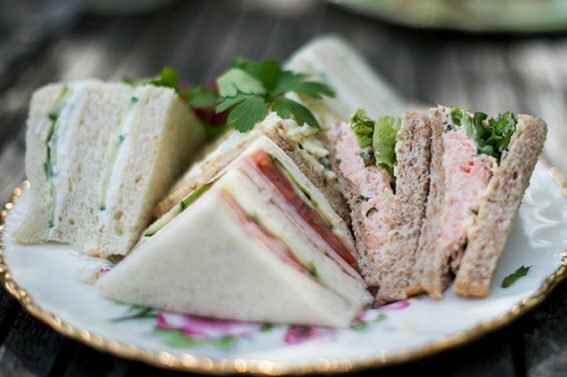 Careys Funeral Caterers is a specialised quality funeral caterer located just 5 minutes from Beckenham Place Mansion. With over 28 years’ experience, we have a variety of menus suitable for the occasion and the expertise to make a difficult time a little easier. All our food is prepared by our team of skilled chefs in our purpose-built kitchens in Beckenham and our staff are professional, clean, smart and friendly. Get in touch with the team on 020 8658 5008 to find out how we can help. Beautiful floral design company based in South East London established for over 60 years. Creating lush, romantic wedding designs that are totally unique to each couple. 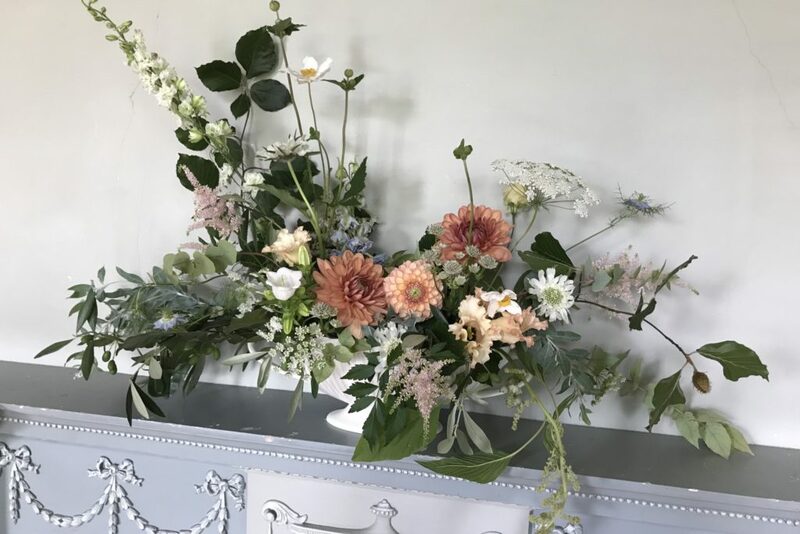 We work sustainably, using gorgeous British flowers and foliage wherever possible to create stunning floral arrangements and installations that always delight and set the tone of the day. At Bunch we offer a completely bespoke floral design for weddings and events. 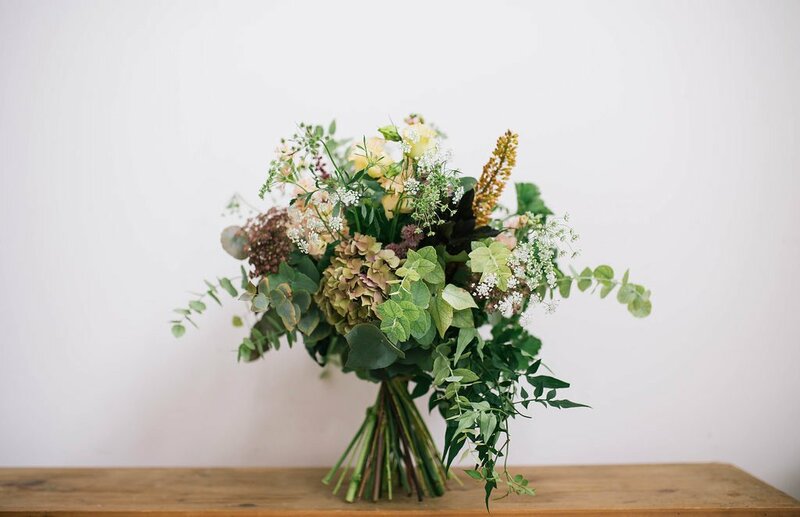 We have a very natural style, use the seasons finest flowers and fresh foliage and work closely with couples to make sure your wedding flowers are the most beautiful they can possibly be. If you’d like to find out what Bunch London can do for your wedding and events, please contact Anna to arrange an initial consultation. House of Dandelions is a Beckenham-based floral design studio run by Rachel Bull. 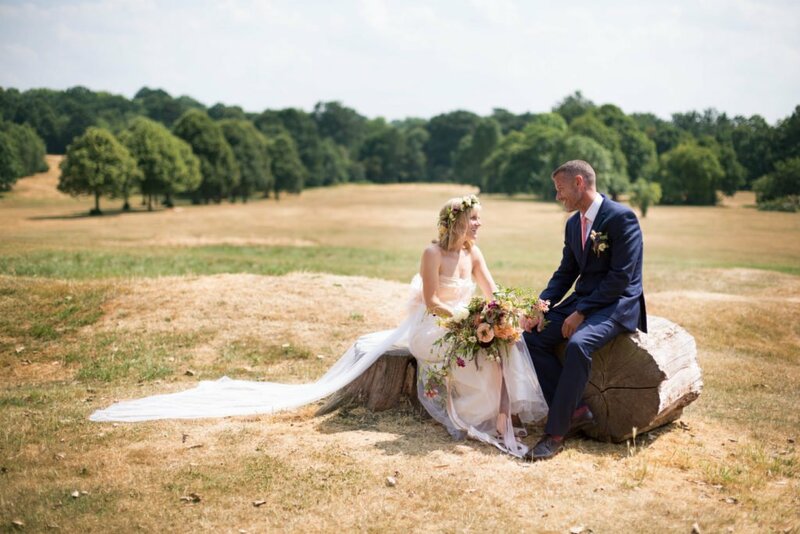 Specialising in wedding and event work, Rachel creates bespoke venue designs and bouquets using the highest quality flowers and foliage sourced from London’s New Covent Garden Flower Market, as well as from UK growers in the south-east and her own garden. 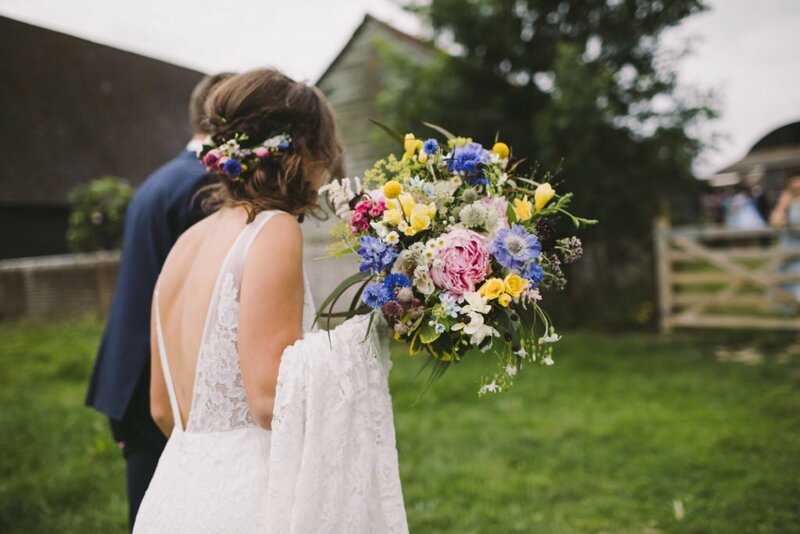 Rachel’s floristry style is natural and romantic, inspired by British gardens, the seasons and our wild countryside. A local wedding photographer based in Beckenham, Tessa Clements has been photographing weddings for over 10 years. 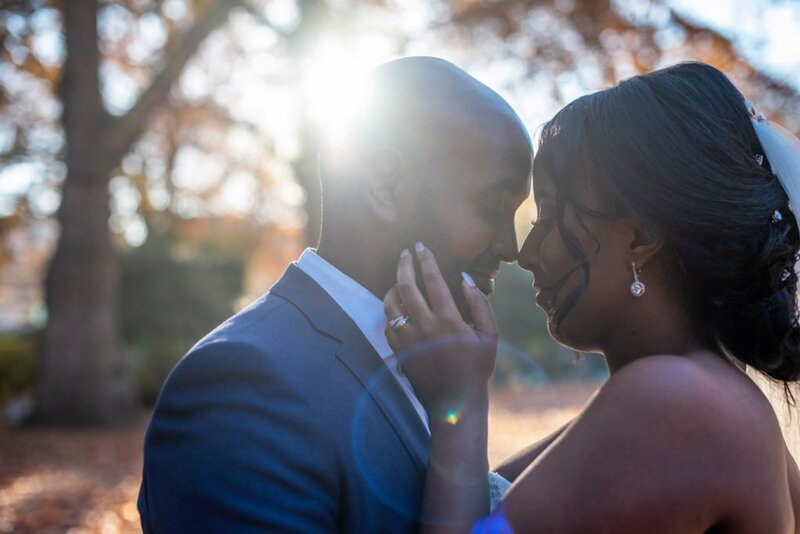 She is passionate about documenting your day exactly as it unfolds, and offers natural and discreet photography that captures all the emotion, fun and romance of your special day. Jérôme Favre has been shooting weddings professionally around the world for six years, and beyond short-lived trends, his aim as a wedding photographer is to capture timeless images and to freeze those special moments and emotions in time by shooting fine art portraits as well as candid, natural moments. Owain Jones is a DJ with over 7 years experience who hosts quarterly club nights at the Mansion. In his extensive catalogue of hand picked music, you will find a dizzying array of funk, soul, disco, boogie, house, garage and pop classics; everything to make your feet move and booty groove. Owain is also no stranger to populist singalong sets and is happy to take requests to have your guests singing and dancing all night long. Owain has run his own business selling records for five years and is based in the record shop in the basement. Simon Brand has been in the live events industry for over 15 years. His company Raygun Creative Ltd offers bespoke sound and lighting hire packages that are perfect for creating atmosphere on your big day, be it an elegant wedding or a full-on nightclub-style party. He can work with you to provide an easy to use set-up, or stay on-hand as engineer for larger events.